BE 100% SATISFIED WITH YOUR HOLIDAY. We are a team of real travel addicts. Having travelled extensively, we fell in love with Croatia and want to share it with you. Our experienced team focus on customer service and have a huge amount of local knowledge. 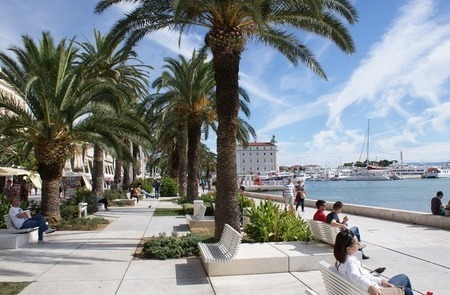 Our experts are experienced; they personally have lived in Croatia. Our team has travelled Croatia and the region extensively. From the moment you land in Croatia, it is our job to take care of you and make sure you’re happy with your holiday. Take a look at some of the reasons why other customers chose to book with us..
Our experienced team focus on customer service and have a huge amount of local knowledge. Our experts are experienced; they personally have lived in Croatia. Our team has travelled Croatia and the region extensively. From the moment you land in Croatia, it is our job to take care of you and make sure you’re happy with your holiday. 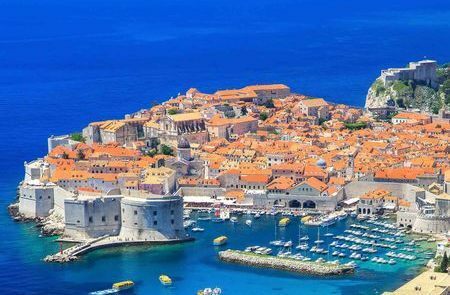 We aim to provide an extensive list of options for your Croatia holiday. From historical or religious tours, to stag weekends and cruises. Our suppliers in Croatia are all English-speaking professionals, and are there to make your stay memorable. DON'T MISS OUT: BOOK WITH THE EXPERTS TODAY!